Today, all but the most diehard Porsche enthusiasts have forgotten that the Butzi Porsche-styled 901 (aka, 911) had a four-cylinder twin for the first four years of production. Fearing that they had gone too far up market, Porsche hastily introduced the 912 in 1966 to bridge the gap between the prices of the departed 356 ($4,100) and the new 911 ($6,490). Using a pushrod four-cylinder that was actually a slightly detuned variant of the 356SC motor the 912’s performance was actually slightly better than the 356 because of the car’s superior aerodynamics. Upon its introduction it sold for $4,700. Outside of the engine compartment, only badging and interior fitments distinguished the 912 from the 911, with true base cars having a three-dial dash as opposed to the 911s five-dial unit. A four-speed all-synchromesh transmission was standard with a five-speed optional. Most of the other usual 911 options were available including special order paints, a sunroof, and the unique soft rear window Targa top. In 1969, like the 911, the 912 rode on a stretched wheelbase, with flared fenders and redesigned gauges. That model year proved the last year for the 912 initial run, as the Volkswagen-produced 914 was set to assume the entry-level role for Porsche in 1970. In 1976, however, with the demise of the 914, Porsche resuscitated the 912 (now called the 912E) for one year only. The car utilized the 2.0 liter VW Type IV motor that had previously seen service in the 914. Porsche 912s languished for many years due to have two fewer cylinders than the 911. 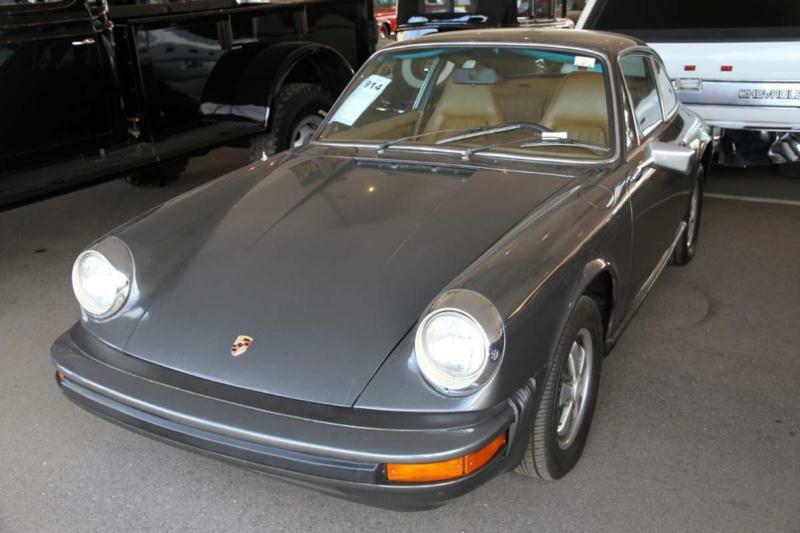 More often than not, this affordability placed the 912 in the hands of unsympathetic owners who subjected the cars to all manner of thoughtless ‘improvements” and “updates.” As long-hood 911 and 356 prices have increased, so too have 912 prices, and the cars are now treated with more regard than they were even just a few short years ago. Surprisingly, 912s aren't any less expensive to maintain or restore than a 911s so it’s best to stick with the good examples.